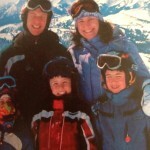 Tradition and the love of skiing and snowboarding connect current owners Jeff and Jennifer Lewin to Blizzard’s successful past. Jeff started skiing with Blizzard when he was about 10 years old. “From the time our neighbors recruited my sister and me to join Blizzard, I couldn’t wait for the next Saturday trip and a chance to earn a coveted testing slip,” Jeff recalls. “I still remember pivotal lessons from those years like the time I first learned about ‘rebound’ from Dave Nelson at Birch Park; or the time Jim Rooney taught us ‘tip rolls’ at Frontenac; or, when Tom Hanske had us skiing like mad, straight down Chicken at Welch; and when Walt Rasula (previous Blizzard owner) taught us Apprentice Instructors how to teach the sport we loved.” From these instructors, who are all still teaching at Blizzard today, and many others, Jeff was able to earn a living on three continents as a professional ski instructor. Blizzard began in 1958, created by Bob and LouAnn Carruthers as the official ski school of Dayton’s department store (the Twin Cities icon that is now part of Macy’s). Sadly, Bob, an avid pilot, died tragically in 1965 after suffering a heart attack while flying solo. The following year, a group of six Blizzard instructors (Walt Rasula, Bill Horgan, Jerry Barfus, Jim Anderson, Bob Blix and Jim Sugimura) purchased the school from LouAnn. Blizzard continued to be successful through the 1960s with franchise Blizzard clubs opening in Milwaukee, Detroit, Boston, San Francisco and Los Angeles. Bill McGoldrick acquired and ran the franchises outside of Minnesota. Some of these schools are still operating today as Blizzard or under other names. After a short period of ownership by a group of investors, Bill Horgan took the helm again and ran Blizzard through the 1970s. 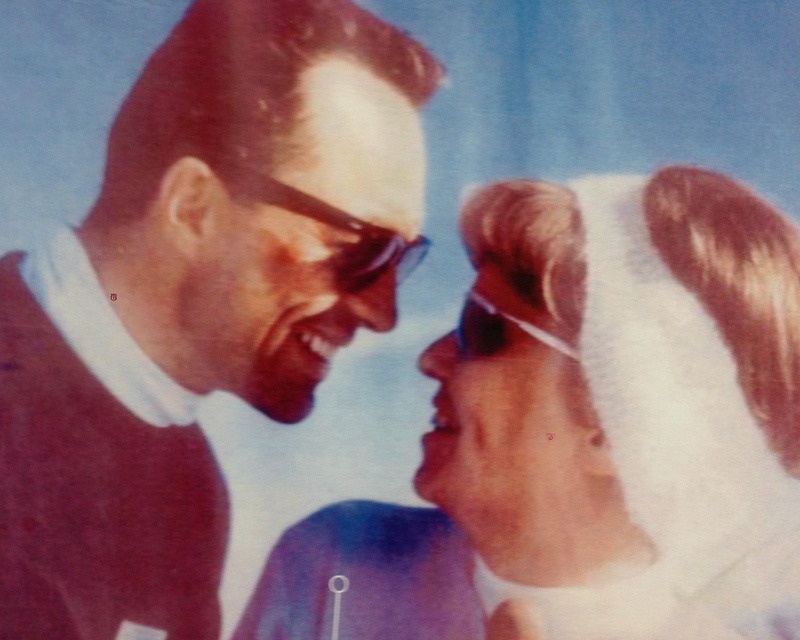 In 1985, Bill Horgan sold Blizzard back to veteran instructors Walt and Mary Rasula. Within two years, another milestone occurred: Blizzard merged with the Hoigaard’s Ski Club and cemented a long-standing relationship with one of the area’s premier ski and snowboard shops. 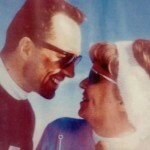 Walt sold Blizzard in 1992 to his son and daughter-in-law, Jay & Linda Rasula. The Lewin family era began in 2004. 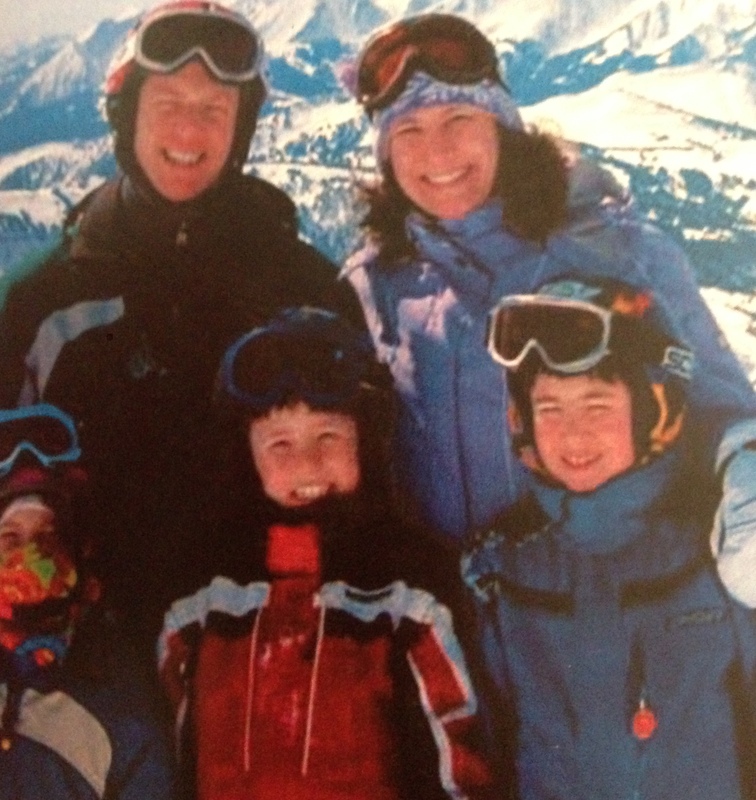 Jeff is thrilled to spend Blizzard weekends on the snow with children Max, Simon and Devra. Tell us about your Blizzard history!